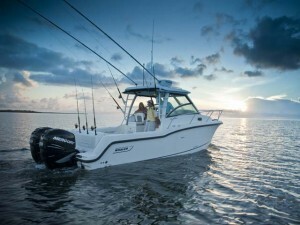 With a proud history more than 50 years strong, Boston Whaler continues to deliver on the promise of unsinkability and so much more. 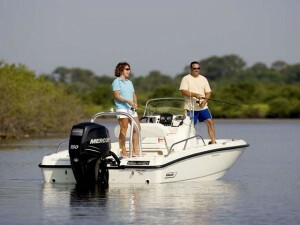 Today’s Boston Whalers — every Super Sport, Montauk®, Vantage®, Dauntless®, Outrage® and Conquest® model — empower boaters to enjoy the water on their own terms and with complete confidence. 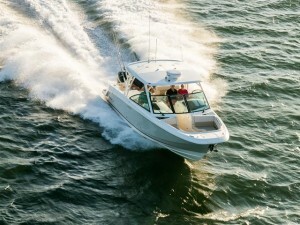 Truly there is a Whaler for every stripe of fisherman, every cut of boater. 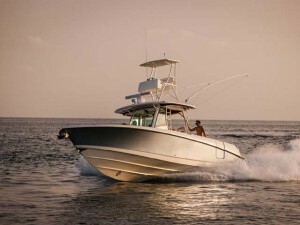 Inshore and offshore fishing, pleasure cruising and watersports, dinghy duty and mega-yacht tender services, all are made possible by cutting-edge, purpose-driven design and incredible attention to detail. 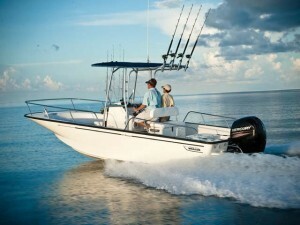 You’ll find in Boston Whaler an unsurpassed level of versatility, reliability and comfort, all in the name of eliminating hassle and elevating enjoyment. 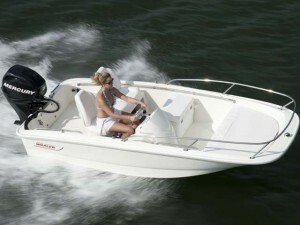 And once you own a Whaler, you gain automatic membership to a proud, global boating community.